DRYCORE Quebec's site now is live! 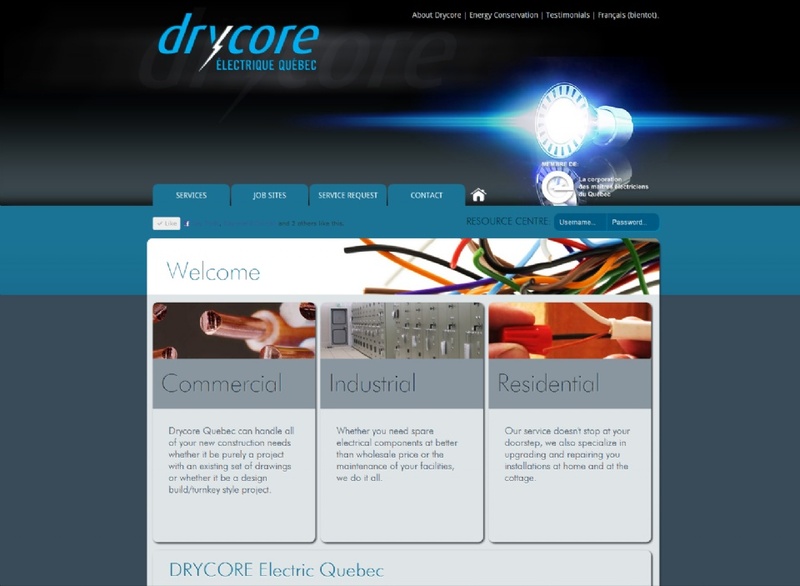 ZENxDESIGN is proud to announce the launch of the all new DRYCORE QUEBEC's website. DRYCORE is a Canadian (Quebec) based electrical contracting company that prides themselves on delivering our work on time and with quality that consistantly exceeds industry standards. DRYCORE believes that their customer's satisfaction is not just a major factor but also their utmost priority.